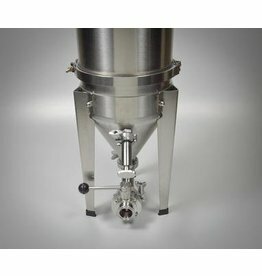 The Cornical is the newest fermentor from Blichmann. 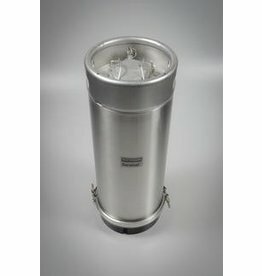 It is made from two main pieces. 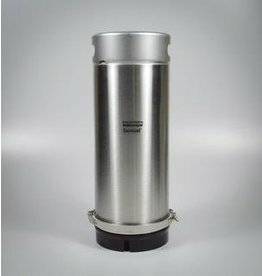 The first is a modular keg with a removable base that makes cleaning a breeze. 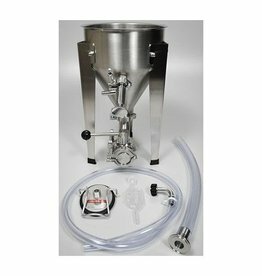 The second part is a conical bottom that attaches to the keg turning it into a fermentor.